Have a GU Birthday Party! 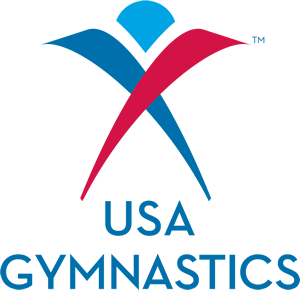 Camp Kids NJ and Gymnastics Unlimited offer birthday party packages. Summer parties can be held July 18th and 19th or August 8th and 9th. Log onto www.gu-nj.com/specialevents for more information.